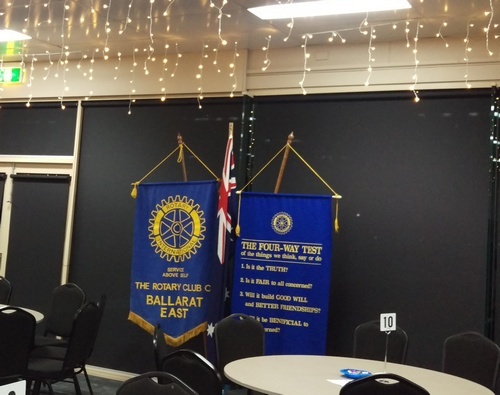 We usually meet at the Barkly on the 2nd, 3rd and 4th Tuesday of the month at 6.15 for 6.30pm. 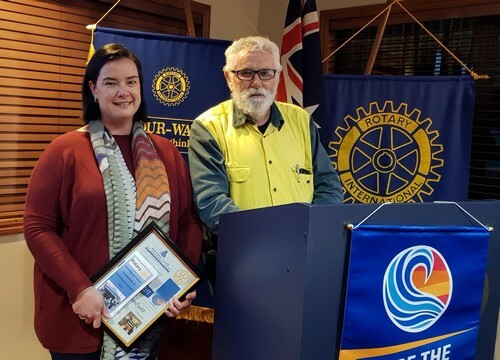 Please check our speakers list..
is committed to making a difference locally, Australia wide, and across International boundaries. 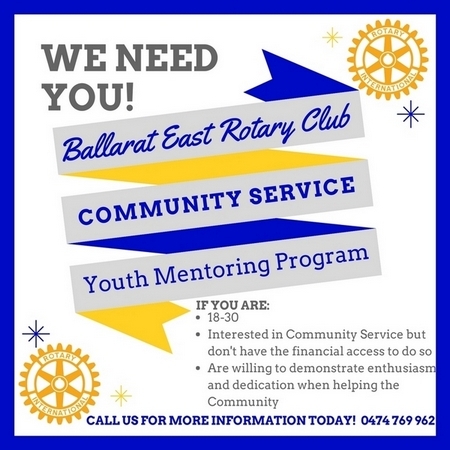 Call 0474 769 962 to find out how you can make a difference! The difference this morning was that we had 4 young men from Mount Clear College come along to help us! Mount Clear College is one of 2 secondary schools we support, the other being Damascus College. 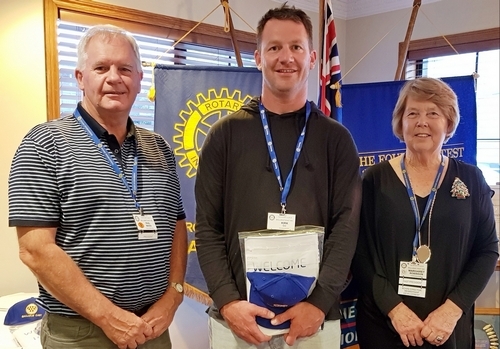 Ryan, Jali, Cooper & Jarrod are doing the Kakoda Trek in a few months....we wish them well! 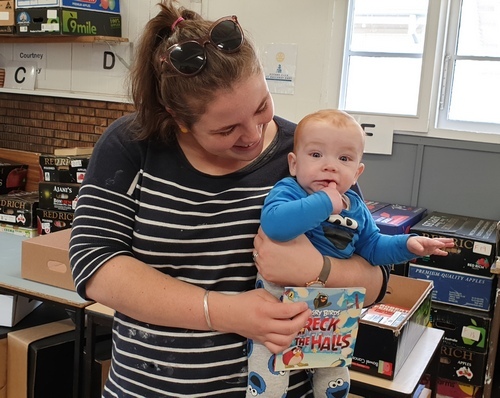 Also on hand was our 'youngest member' James! 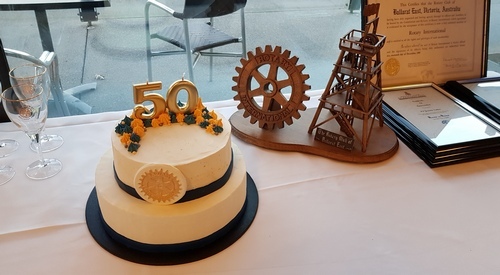 We celebrated our 50th year of service last week! BBBB Clearance Sale was a big success! Thanks to all our loyal followers who came, saw and purchased! 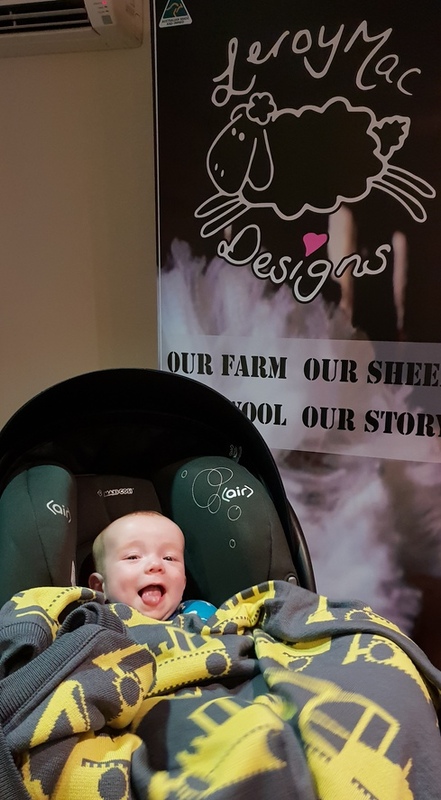 Our youngest 'member' James, was very impressed with Rod McErvale and his talk about his inovative business - Leroy Mac Designs! when the meeting runs way past it's usual ending time! 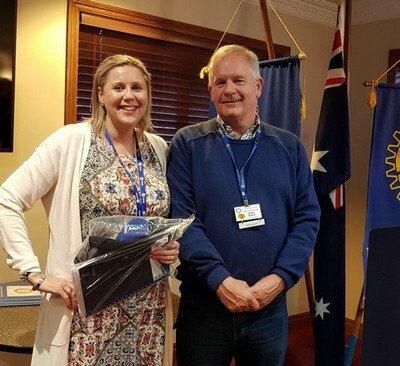 Well done Rod & Bec! 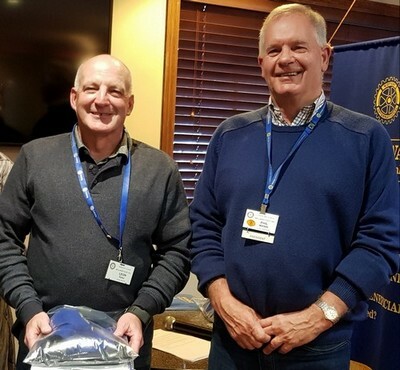 The Friendly Club were thrilled to induct two new members at our Christmas Break-up. Welcome Kirk & Max! 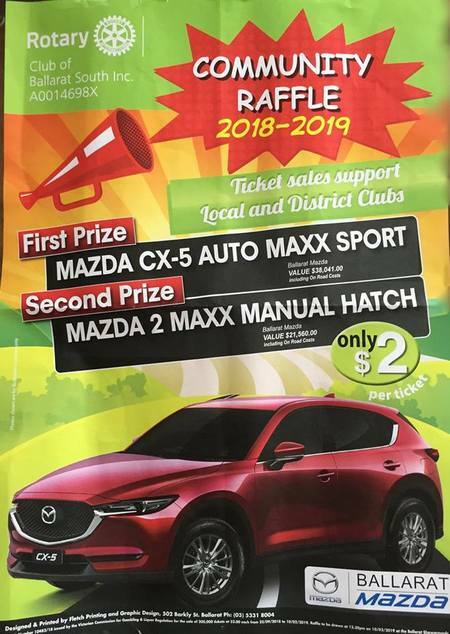 We will be selling tickets for the Rotary Club of Ballarat South Car Raffle on Sunday the 9th December at Ballarat Market (Ballarat Showgrounds) from around 8am! Come and say hello and buy some tickets, only $2 each! For each ticket sold, $1.60 goes back into our community. 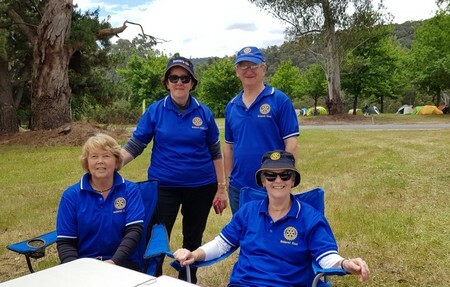 Last weekend we journeyed to Bright for the start of the Great Victorian Bike Ride. 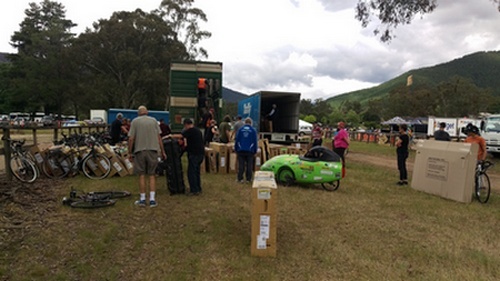 Our role is to store the riders' bike boxes for them to pick up at the end of the ride....for a price of course! 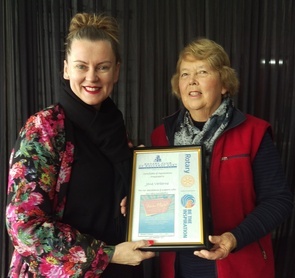 This week we had a very interesting vocational visit to Bond Homes Ballarat. 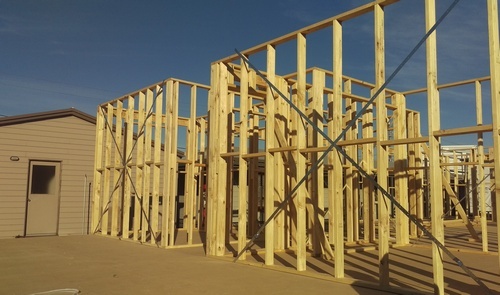 David Rowe showed us around the factory where we could see how their kit homes are built and then transported to provide homes far and wide. 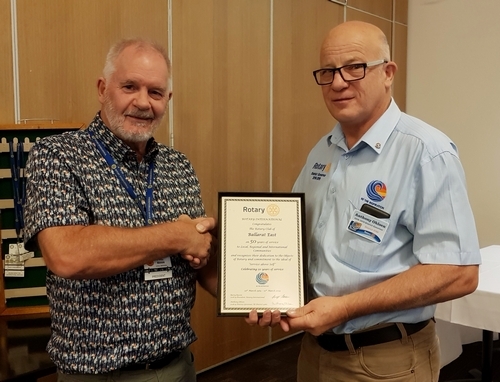 Congratulations Robert Short on 20 years service to the Freindly Club! This week we had the pleasure of inducting 3 new Easties into the Friendly Club!! 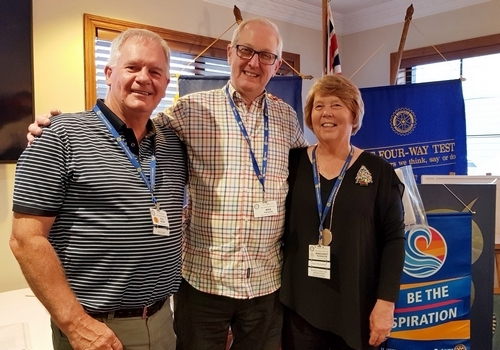 We welcomed Rae Macleod, Leon Punton & Kylee Ellerton into the big world wide family of Rotary! 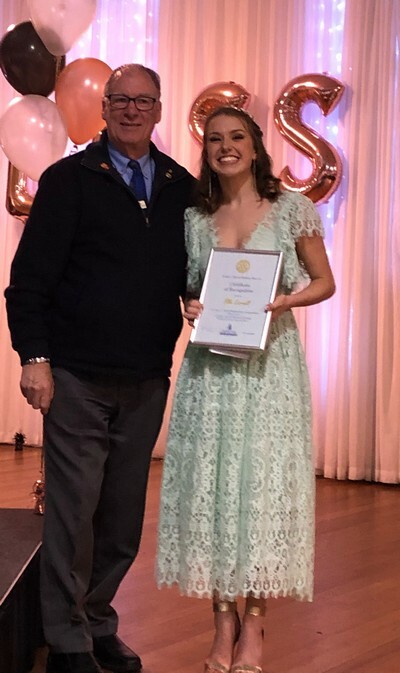 Kylee is new to Rotary, Leon is actually a former Eastie and Rae is a former member of the Wendouree RC. 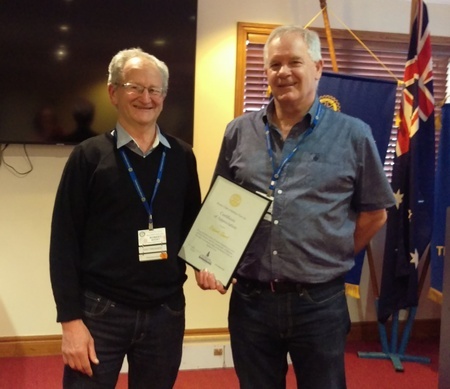 And to add to the excitement, one of our newer members David Stokes gave a very interesting 'what we didn't know about him' talk. The BBBB was a great success! Lots of hard work goes in to this event, however the outcomes more than compensate for that. 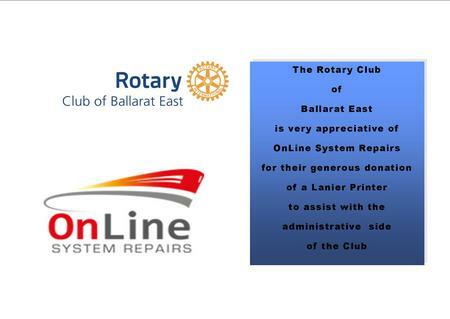 We expect to clear around $5700 which will go back into the community. Thanks to all who supported us over the weekend. 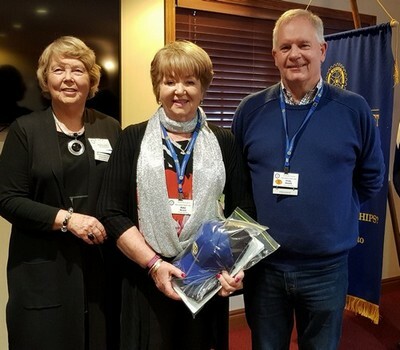 Larna Woodyatt, a Nurse Donation Specialist, spoke at the Club recently to keep us up to date with Organ Donation. 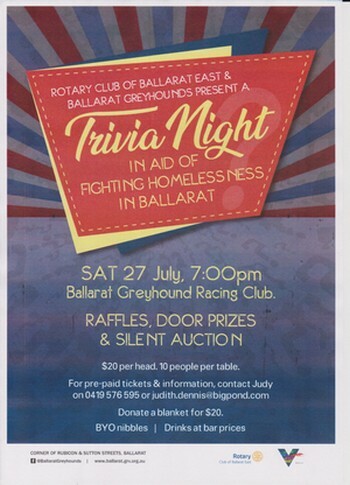 You can contact Larna on larnak@bhs.org.au for anyone who may have any questions. 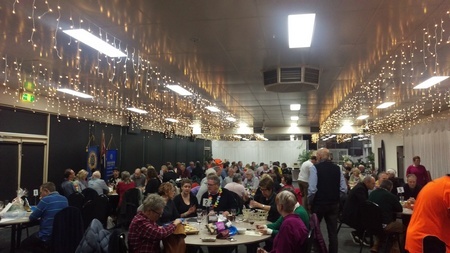 On Tuesday night we split the proceeds of our very successful Trivia Night for the Homeless three ways.....to CAF's Ballarat, Soup Bus Ballarat and Uniting Care Ballarat. Thanks to Wendy, Alan & Craig for taking the time to attend and collect! Hopefully we have made a difference! 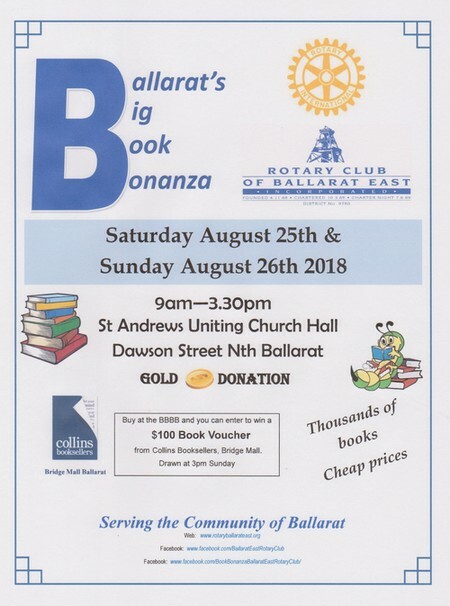 Ballarat's Big Book Bonanza is done and dusted for 2018! 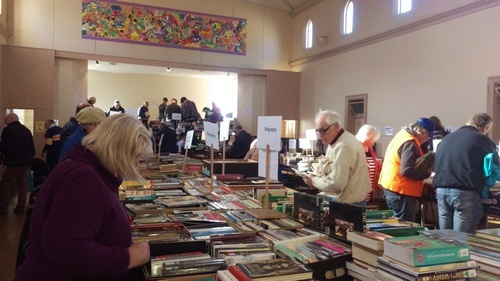 The Book Bonanza is on next Saturday 25th & Sunday 26th August! Hope to see you there! 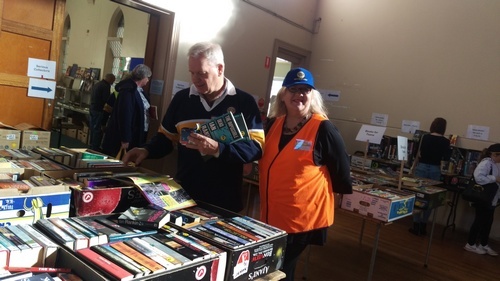 Recently we handed out funds raised over the last 12 months. 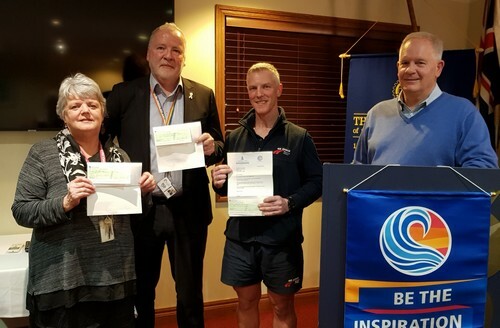 Those present and pictured are representatives from The Salvation Army, Special Olympics, Fiona Elsey Cancer Research, Ballarat Hospice, The Smith Family and Sanon restaurant in Myanmar.